Baer Brothers Maple Camp is a maple producing, family operated and owned farm. We own and rent over 4,000 taps. 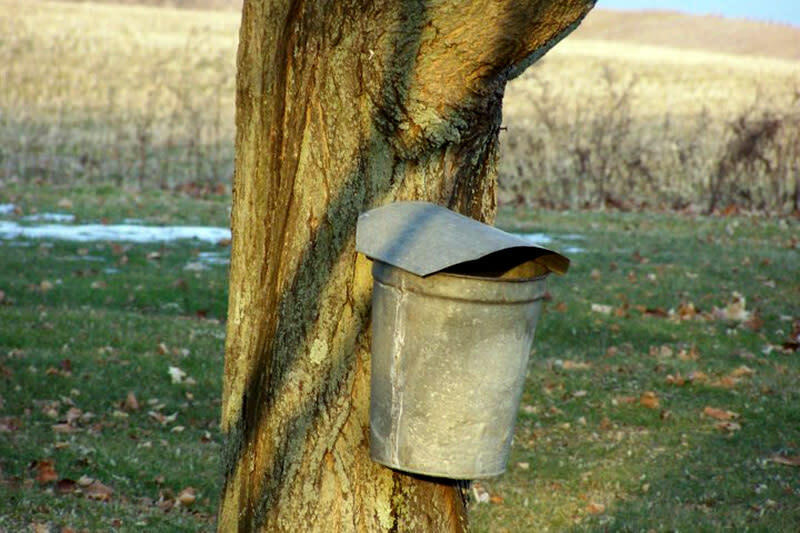 Each spring, we put a new tap in our maple trees as the winter ends and spring returns. 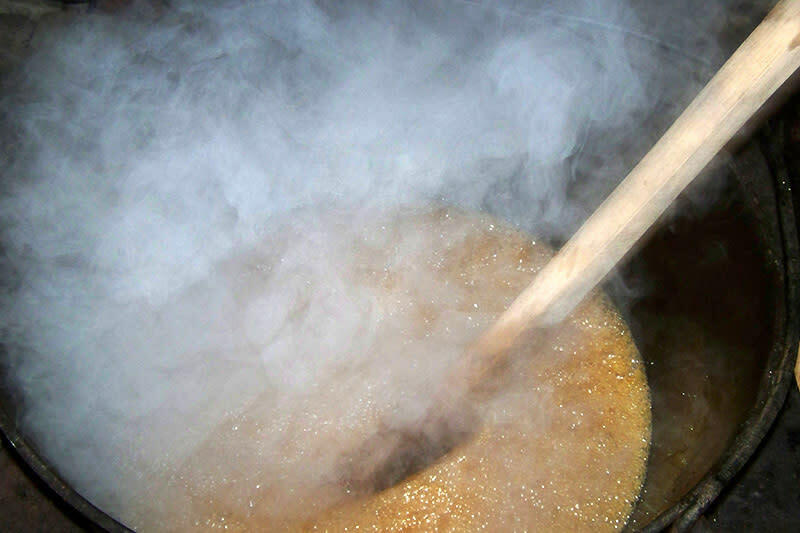 We boil this precious sap into a delicious maple syrup over a wood fired evaporator. 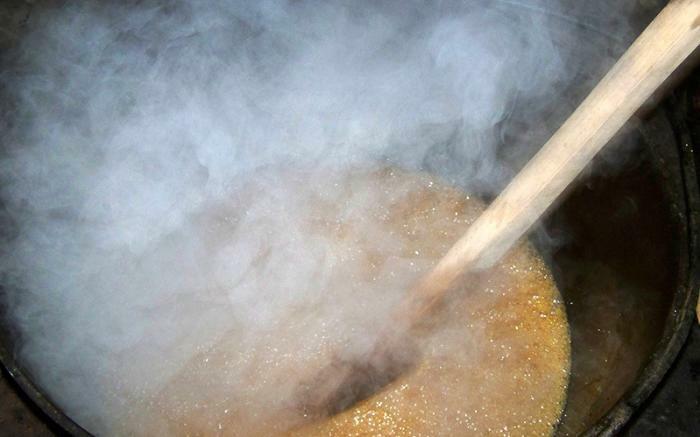 Many weekends, we create delicious treats of spotza or sugar on snow and invite friends, neighbors, and visitors to view our maple syrup as it boils. Year round, we offer various grades of maple syrup to our customers in a variety of take home containers, from plastic to decorative glass. In addition to the syrup, we create and sell maple confections of maple cream, sugar, and candy, all made of pure maple syrup. We boil February through March. Tours are given by request. 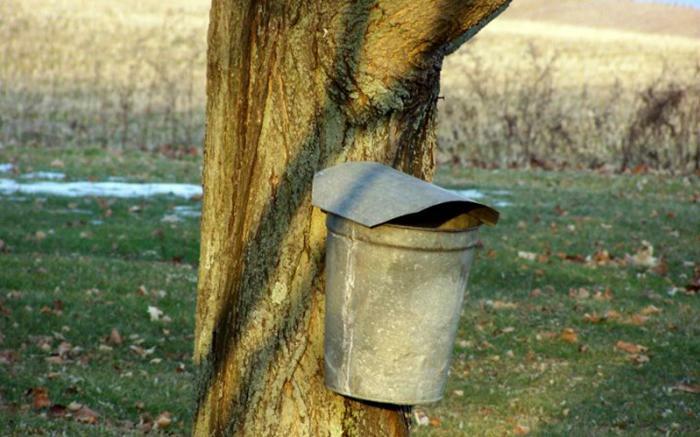 We also assist new and established customers with their maple production needs.